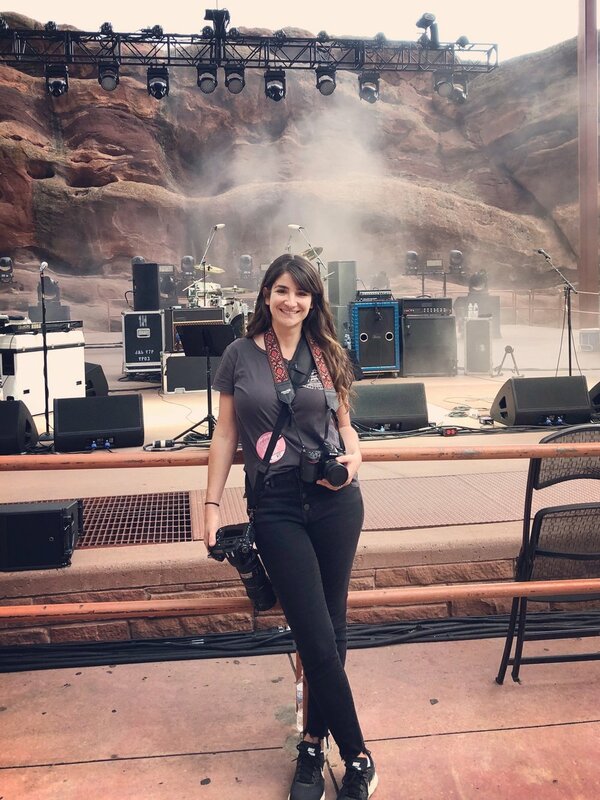 Steph Port is a Los Angeles-based photographer with a passion for live music and capturing the magic moments that happen between artists and their audiences. She's shot for Live Nation, Goldenvoice, JamBase, LiveForLiveMusic, LA Record, Live Music Blog, Showbams, SeatGeek's TBA, and Spin Cycle Presents at venues throughout LA and California, from small clubs like the Troubadour to international festivals like FYF and Monterey Pop. Notable acts that she's photographed include Phish, Neil Young, Robert Plant, Frank Ocean, Nine Inch Nails, Thom Yorke, Jack White, Alanis Morissette, Pixies, A Tribe Called Quest, Missy Elliott, Solange, Norah Jones, Jack Johnson, Ryan Adams, Jim James, Ween, and Umphrey's McGee. Steph is available for shows, tours, portraits, and events. For booking inquiries and rates, please visit the contact page or email Steph directly at stephportphotos@gmail.com. Thank you! © Steph Port Photography 2019. All Rights Reserved.